Today I'm typing with heavily swollen wrists and oversized shopping sized bags under my eyes. As for the last 2 nights, Little Monkey has been ill and when you baby is sick, you are sick. Thankfully yesterday was Henry's day with Nana, so I confidently packed him off to my Mum's knowing she would nurse him back to health whilst I went to work. Unfortunately after another night of vomiting and diarrhoea, Little Moo was too sick to attend nursery today. So declaring a duvet day, I had to call work and say I wouldn't be in. Before becoming a Mum I wasn't so much as ambitious, I just took immense pride in my work. I saw each milestone in my work life as a huge achievement, especially because I was incredibly lucky to love my job. It was creative, it was fast paced and it fuelled my fashion addiction. But when I became pregnant I had to put it all on hold earlier than planned. My SPD (blog post plug) put a stop to my day to day duties and I had to not only slow down, I had to stop 2 months early. When Henry finally came into the world work naturally took a step back whilst I embraced motherhood. But I knew that once I returned to work, I wanted to reach my next level. I felt like I still had so much more to prove, not so much to my peers, but to myself. So on returning to work I felt like I was hit my a train of emotion. 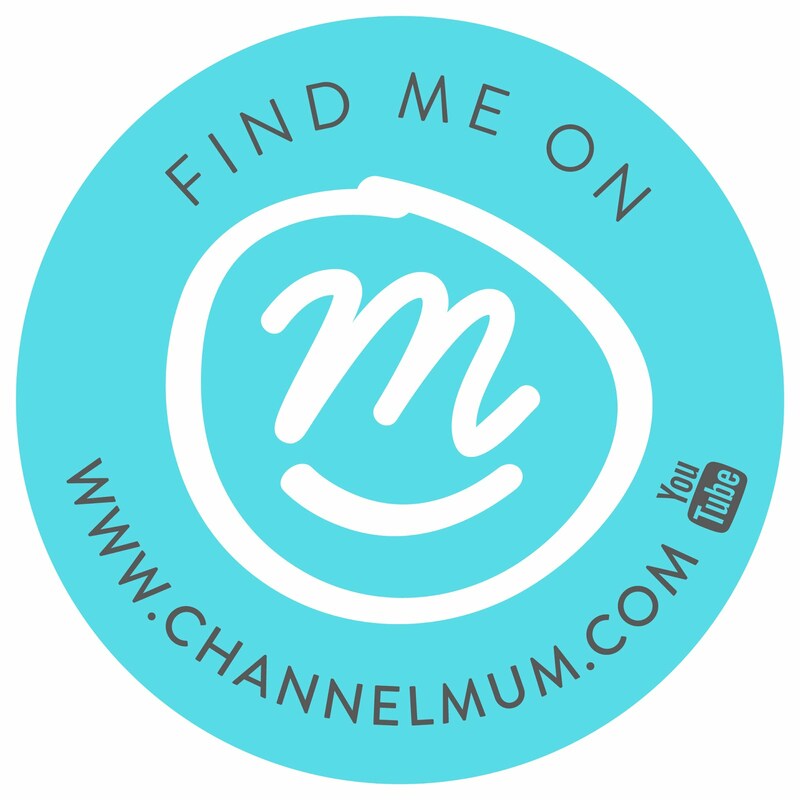 How could my new amazing life as a Mum, merge into my old life seamlessly? Well it couldn't. My first week back Henry was plagued with his first cold and I had to call in sick. This left me with incredible work guilt which resulted in Mummy guilt for feeling guilty about work...its a minefield. No more working late nights or catching the early bird, as nursery and Nana drop offs take priority. Equally spontaneous trips to London have to be now planned with military precision so Henry's routine isn't interrupted. I used to be so up to date with trends, present and future, now a trend to me is Henry's sleeping patterns. Don't even get me started on trying to look good for work. I've lost count of the amount of times since returning in November, how awful I've sometimes looked at work. I literally look like I was dragged into the front door by storm Henry (see what I did there?) and then left in a trendy nightclub to survive. Thankfully I love a list. I have lists of lists I need to complete, but they keep me together. Whether its a Henry list, work to do list or simply, don't forget to brush your hair list, they make my new world go around. But I still feel like I'm not doing a good enough job, either at work or at home. I've lost count the number of times I've proclaimed "can Mums (parents for your SAHDs) have it all"? Can we have the perfect home and work life balance? Will my son look back at his childhood and think, wow my Mum worked hard, or will he look back and wonder where I was? So here I am. Modern day. Henry has passed out after watching Mr Tumble whilst snuggled up on the sofa with me (he never snuggles). This is when I should pop Henry into his cot and catch up on last nights missed sleep. Instead I log into my work email and try and catch up on emails and make another list in the hope I'm up to speed for when I return to work. I'm now torn with not sleeping guilt. "Don't take it to heart. Your life right now is about Henry, until he gets past 18 months, you won't get your career mojo back because remember he's still a baby. Now's not the time for that. Henry will grow so quick you won't even realise it. Time is precious". Maybe thats it. Maybe I'm trying to be all things and everything too soon. Henry is still not yet one and is still a baby at 10months. Snuggling up throughout the day and trying to tell me through jabbing bricks in my mouth that's he's not feeling well. If I wasn't there, who would he tell?